Cinema at its best: Events at Pathé Küchlin! As early as 1912, the cinema Küchlin was opened as a variety theatre in the “Steinvorstadt” and converted into a cinema in 1950. The Pathé Küchlin was rebuilt as Basel’s first multiplex cinema in 2006 and offers nine modern halls for over 2300 film fans on six floors now. One of many highlights is the listed cinema hall 1 which is the most beautiful room with its ornaments and balconies in Basel. Further modern event rooms, high-tech building services, barrier-free access and bars as well as a restaurant on-site complete the offer profile of this elegant event location. All halls and conference rooms are equipped with modern technology and Wi-Fi. In addition to the rooms, you can use the various foyers as exhibition areas and for receptions. 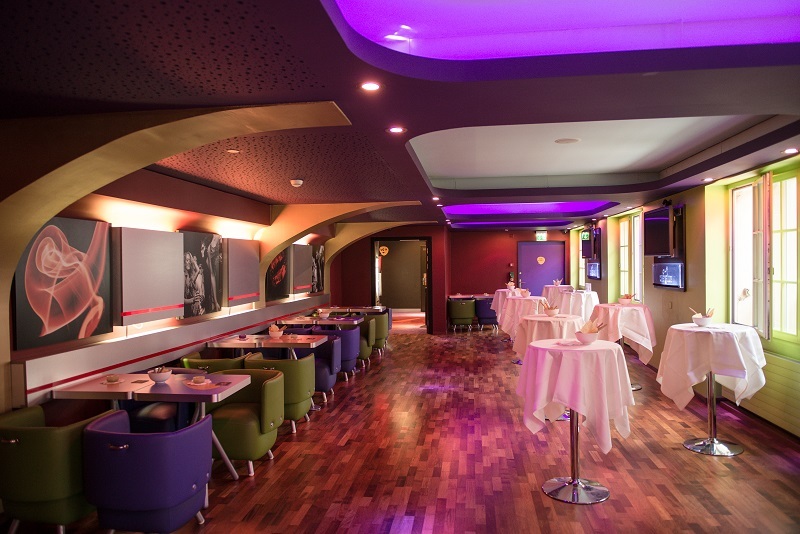 The Pathé Küchlin Basel is the ideal location for relaxed corporate events, from Christmas parties to incentives, but also for business meetings focusing concentrated work as well as conferences. For the latter, the bright “salon” is suitable for this kind of event because it offers up to 100 seats depending on the seating. 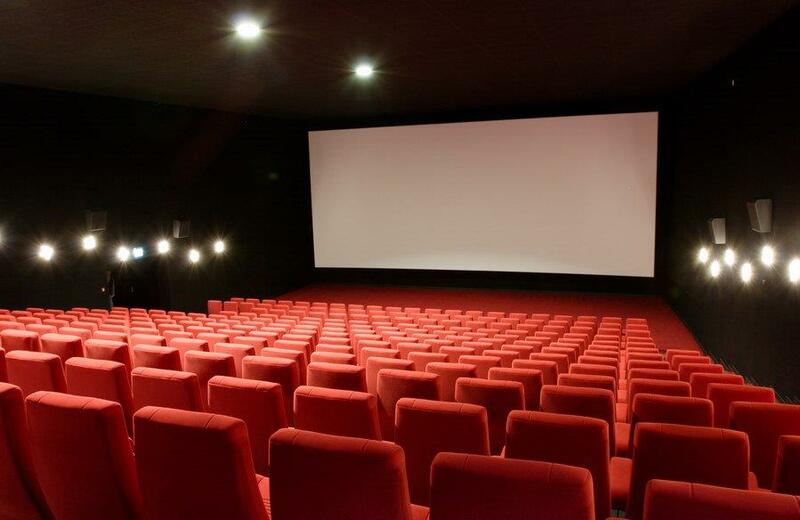 Thanks to its central location, the Pathé Küchlin Basel is easy to access by car and public transport. The train station SBB is within walking distance and several car parks are nearby. The experienced event team will be pleased to assist you with the selection of suitable rooms and catering as well as with the organization of your event.